My Sunday Photo: 30 September 2018 | Phil – Refuelled! As we reach the end of September (that was a quick month, wasn’t it?) 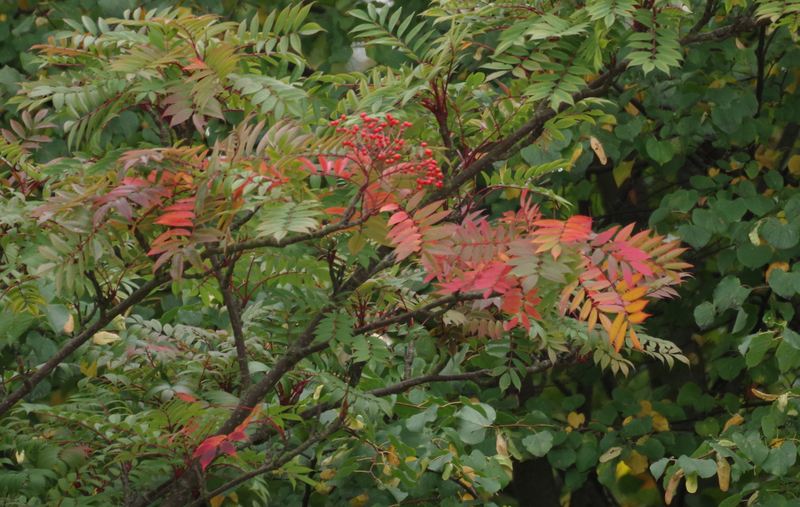 the changes associated with autumn are really happening fast – and they bring a beauty that is their own. I noticed this patch of red leaves and berries today. It reminded me that for sheer amazing harmony of colours, nature can never be beaten. To be a photographer is to be one who notices and learns; as I’ve said before, the journey is without end, and the views along the way are incredible.